2 days, 1 night – Classic Best 2 Days Mai Chau By Car. 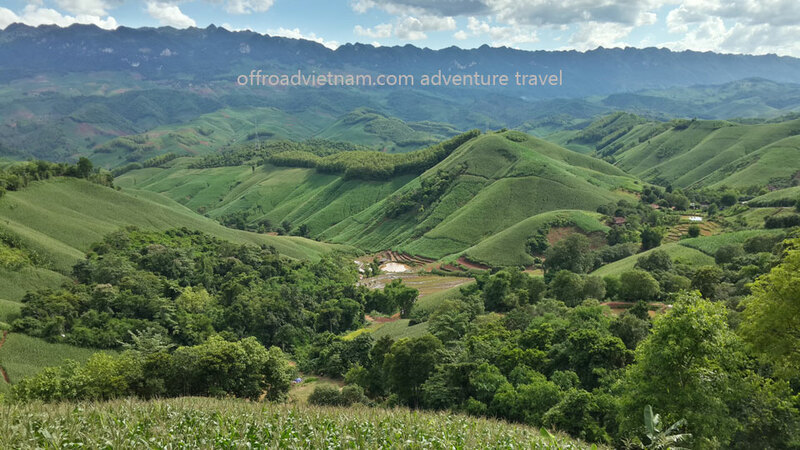 The video below has some portions of this classic best 2 days Mai Chau by car. In case you want to watch more videos of our Vietnam motorbike tours please check our YouTube channel. Day 2: Mai Chau – Hanoi. ~220 km, ~7 h.
In the morning, go to visit H’mong market (~35 km from Mai Chau) then drive to Hanoi on karst road. However, if you feel like walking around Mai Chau is better than we can trek in the morning. Contact us now to book this tour or to know about different itineraries and options of this classic best 2 days Mai Chau by car.